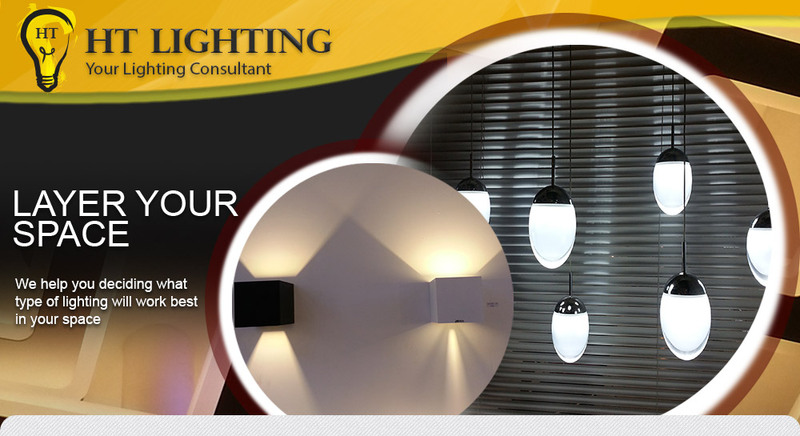 Ht Lighting Sdn Bhd is a company trading of all kinds of lighting products and lamp in Malaysia. 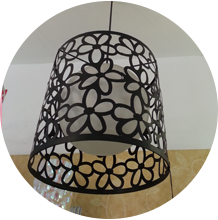 We are specialized in all kind of standard lighting products from our supplies in different area. We have been located in Johor Bahru and we also set up the second branches at another area respectively. 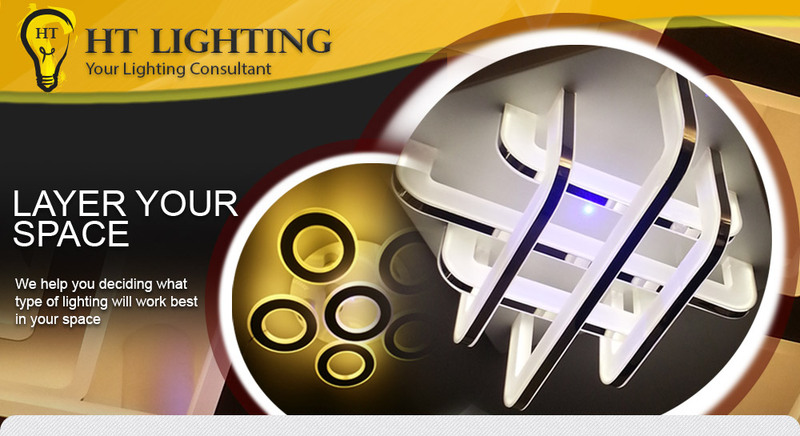 Each branche is led by a team of services team which specializes in lighting products for many years. 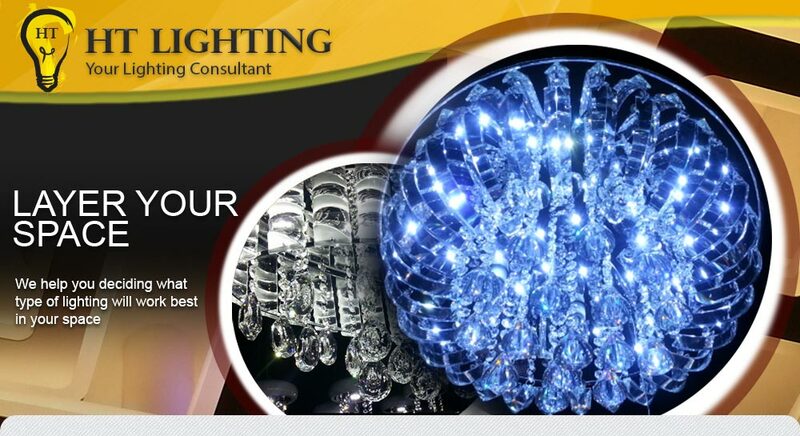 At Ht Lighting Sdn Bhd, we do have a team of highly experienced staff to serve the requirements of our clients at most homes and commercial. 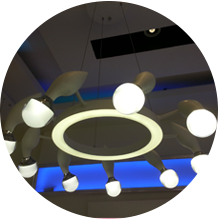 Our team has developed to guide customer on deciding what type of lighting will work best in your space. 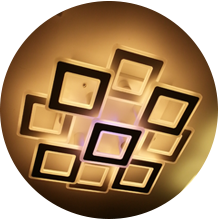 Here, we provide only the best and the latest lighting design that enables customers to choose from. 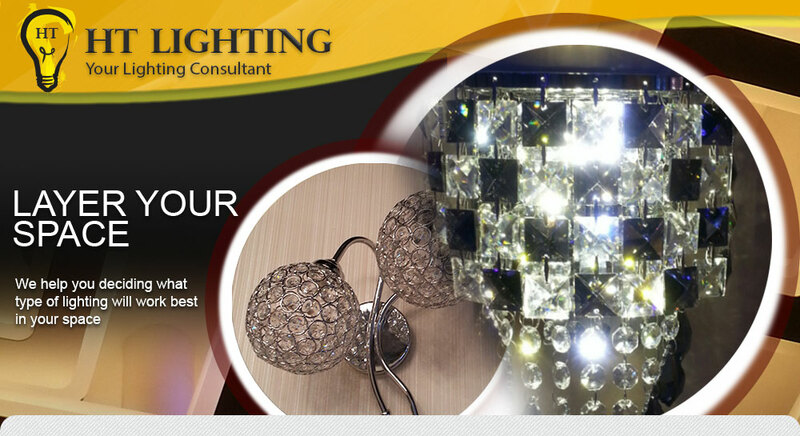 Ht Lighting Sdn Bhd vision is to bring the best lighting harmony for your home. We also hope to provide better services of all lighting needs to all homes.